June is National Perennial Month! June is the perfect time to fill your gardens and landscapes with beautiful blooming perennials! Perennials differentiate themselves from annuals and biannuals in that they usually live for three years or more, and their foliage dies back to the ground each fall. Perennials continue to grow and bloom throughout the spring and summer months. In early spring, perennials will emerge once again for another round of beautiful blooms and or foliage. When choosing which beautiful perennials to plant in your garden, Eckert's is the perfect place to start. Our website is a great place to find perennials for shady or sunny locations! 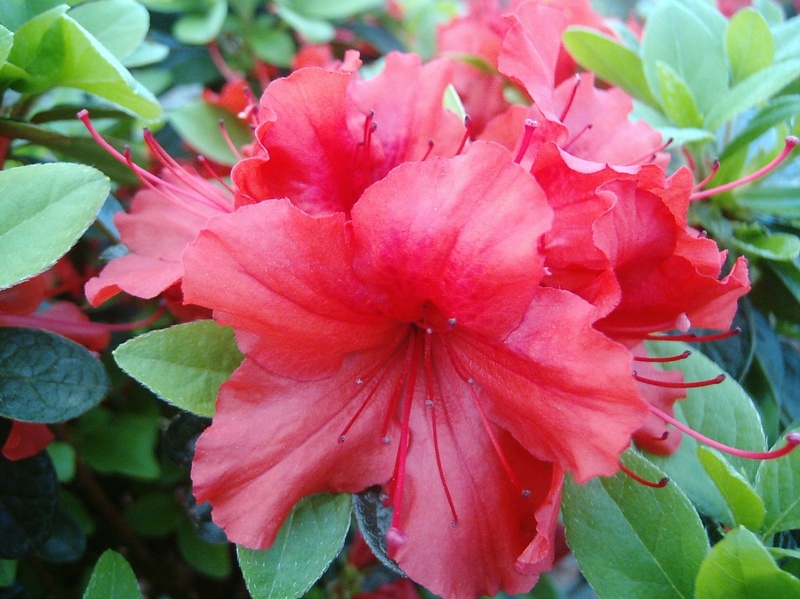 Our knowledgeable staff can also help you to find an array of plants to fill your garden this spring. June is National Perennial Month for a reason! Each year perennials spring back to life and wow us with their beautiful colorful blooms and foliage. Perennials bloom at different specified times so it can be rewarding to plan ahead and arrange for there to be a cycle of color and bloom in your garden. A seasoned gardener knows that mixing in a few bread and butter perennials throughout their garden is key to a beautiful, bright display through spring and summer months. Angie Eckert has chosen some of her favorite bread and butter perennials to share with you! In honor of National Perennial Month, Eckert's has a special coupon to help you and your family celebrate the occasion. Print this coupon out and bring it to Eckert's to recieve your free perennial!